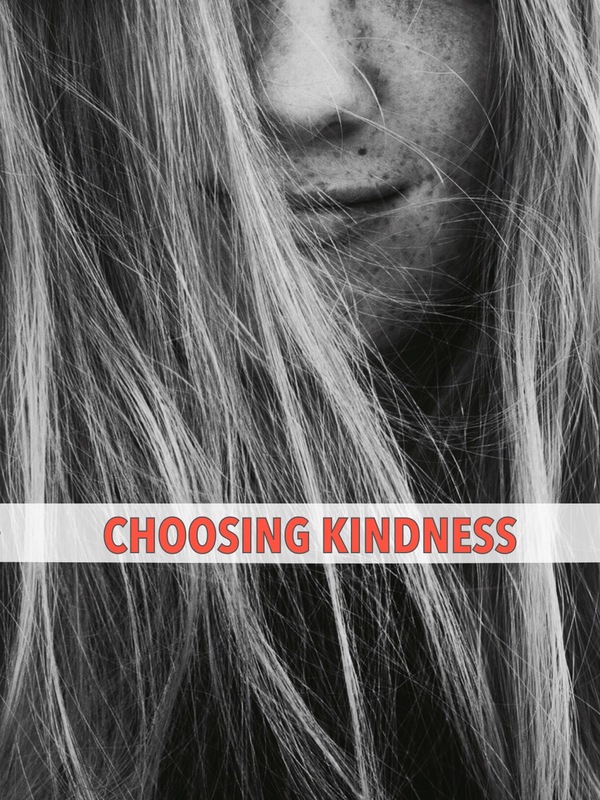 This week’s challenge asked that we choose kindness in situations where we might otherwise have a different reaction. For me, I have a difficulty in being “kind” in stressful situations or when my feelings or decisions are being challenged. I was in situations this week where I made some really bad mistakes. The natural reaction that some people have is to put up a defensive wall. Sometimes, that’s silence. Other times, it’s actions and words. For me, I panic and try to find ways where I’m not at fault. Sometimes, that’s means I’m overly defensive. My voice becomes stern. I might find faults in myself and sometimes others to see where things went wrong. This week, I didn’t go that route. I chose to remain calm and really research the root cause. While I did cause part of the problem, I didn’t get defensive. I was open to what others had to say and thanked them for their input. At first, it seems like a bit of a reach for kindness – but it’s not. Being kind also means keeping a calm, open mind when people talk to you about your mistakes. Another situation involved interacting with someone that I’m still a little angry with. Hurtful things were said, and we are supposed to move on. I am unfortunately holding a grudge. However, the other person is trying to remedy and be a good person. I said I would accept that and so it’s in my best interest to try. I have to interface with them often so I’m making good efforts to overlook the past and move forward. I find that while it is difficult, it is not as stressing or taxing than the alternative. With time, the kindness will overpower the grudge. Overall, this week really challenged my personality traits and gut reactions. I think I’m known for raw honesty, but sometimes, that isn’t always a good thing. This week, I learned to reel in the negativity and go with the positive. I’ll definitely have to keep practicing ! Interesting read and the defensiveness really resonates with me. This week I’m going to try to look into why people might be motivated to do things or behave in certain ways, and try to look for various reasons behind it, rather than me jumping to conclusions and maybe being unkind in the process. That’s a great outlook and goal!